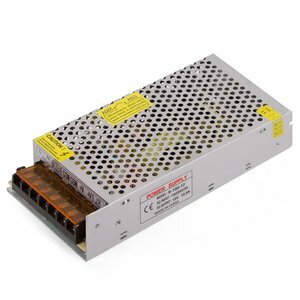 300 W power supply for LED strip light, creeping lines and screens (DC 5 V, 60 A). Overvoltage, short circuit and overload protection. 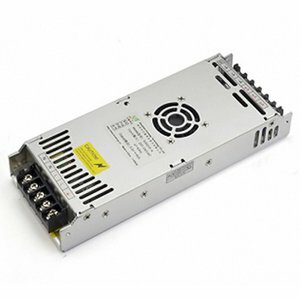 200 W power supply for LED strip light, creeping lines and screens (DC 5 V, 40 A). Overvoltage, short circuit and overload protection. 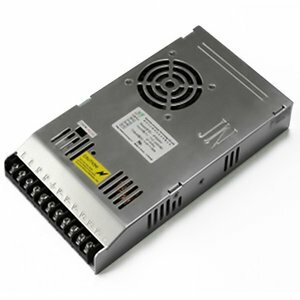 400 W power supply for LED strip light, creeping lines and screens (DC 5 V, 80 A). Overvoltage, short circuit and overload protection. 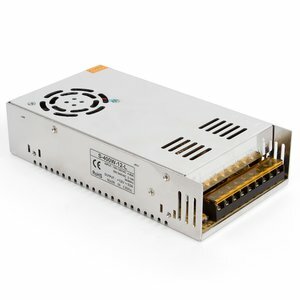 100 W power supply for LED strip light (DC 5 V, 20 A). Overvoltage, short circuit and overload protection. 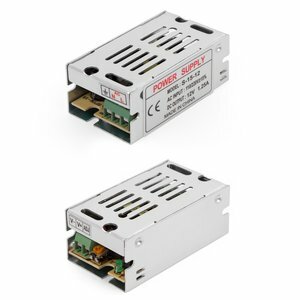 200 W power supply for LED strip light (DC 5 V, 40 A). Overvoltage, short circuit and overload protection. 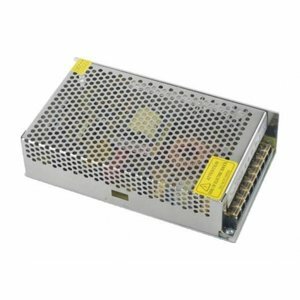 400 W power supply for LED strip light (DC 12 V, 35 A). Overvoltage, short circuit and overload protection. 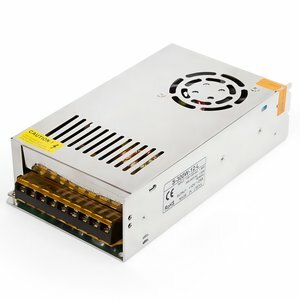 300 W power supply for LED strip light (DC 12 V, 25 A). Overvoltage, short circuit and overload protection. 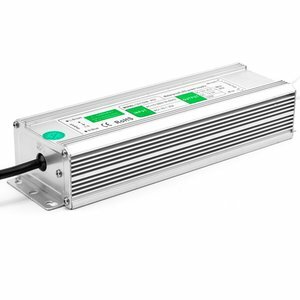 200 W power supply for LED strip light (DC 12 V, 16 A). Overvoltage, short circuit and overload protection. 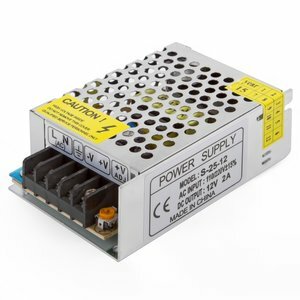 80 W power supply for LED strip light (DC 12 V, 6.5 A). Overvoltage, short circuit and overload protection. 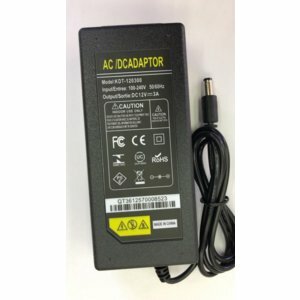 100 W power supply for LED strip light (DC 12 V, 8.3 A). Overvoltage, short circuit and overload protection. 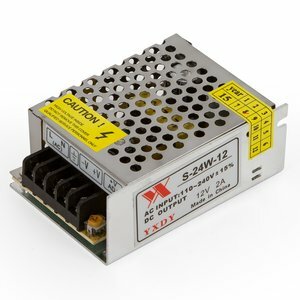 40 W power supply for LED strip light (DC 12 V, 3.2 A). Overvoltage, short circuit and overload protection. 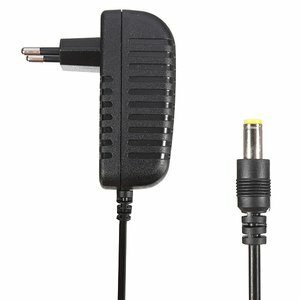 36 W power supply for LED strip light (12 V / 3 A, 110-220 V). Overvoltage, short circuit and overload protection. 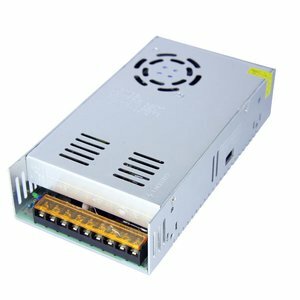 150 W power supply for LED strip light (DC 12 V, 12.5 A). Overvoltage, short circuit and overload protection. 24 W power supply for LED strip light (12 V / 2 A, 110-220 V). Overvoltage, short circuit and overload protection. 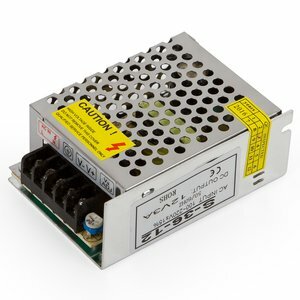 25 W power supply for LED strip light (DC 12 V, 2 A). Overvoltage, short circuit and overload protection. 15 W power supply for LED strip light (DC 12 V, 1.25 A). Overvoltage, short circuit and overload protection. 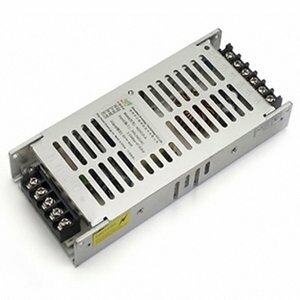 400 W power supply for LED strip light (DC 5 V, 80 A). Overvoltage, short circuit and overload protection. 15 W power supply for LED strip light (5 V / 3 A, 110-220 V). Overvoltage, short circuit and overload protection. 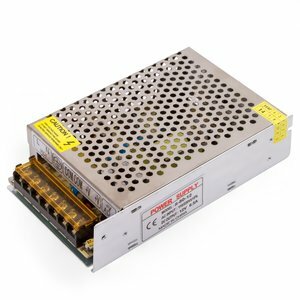 150 W power supply for LED strip light (DC 5 V, 30 A). Overvoltage, short circuit and overload protection. 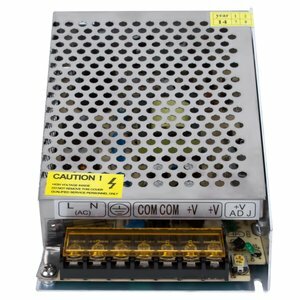 350 W power supply for LED strip light (DC 5 V, 70 A). Overvoltage, short circuit and overload protection. 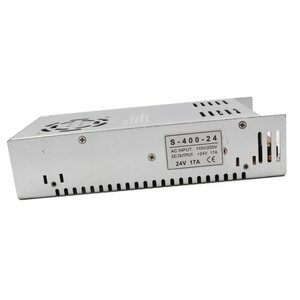 400 W power supply for LED strip light (DC 24 V, 17 A). Overvoltage, short circuit and overload protection. 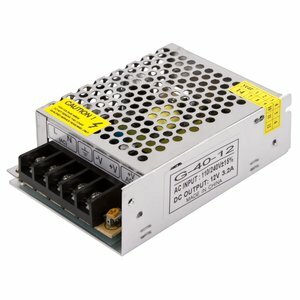 150 W power supply for LED strips (DC 12 V, 12.5 A). Waterproof (IP67).